Welcome to Northwest Hills Eye Care! We’re proud to be Central Austin’s Eye Care Specialist. We offer comprehensive eye care services and eyewear for the whole family. 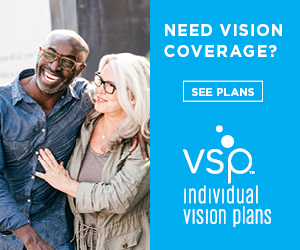 Our staff looks forward to helping you with all of your eye health needs. We will take the time to answer all of your questions and ensure you understand all of your options. At Northwest Hills Eye Care we are committed to enhancing the quality of life of every patient by assuring that each patient is achieving their best possible vision. We want to provide our patients with superior and personalized eye care while utilizing the finest materials and technology available, delivered by a competent and caring team. Use the following images to find our exact location. If you have any questions regarding our directions, please call the office. We would be happy to help. Click the images below to view them larger. Watch this video with Dr. Miller as she talks about Macular Degeneration!